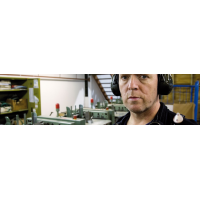 Do you have loud neighbours? 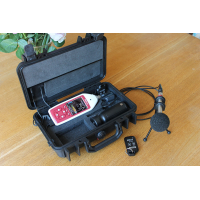 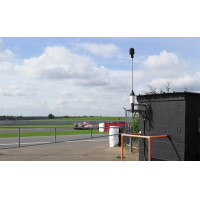 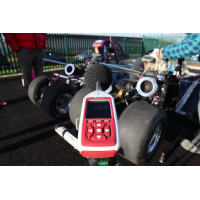 The noisy neighbours sound recorder allows you to record sound levels and produce reports that you can use as evidence. 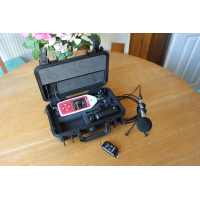 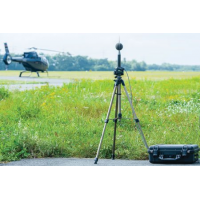 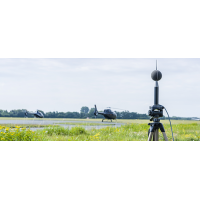 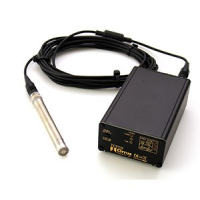 The sound recorder is discrete, easy to use and comes with full manufacturer support. 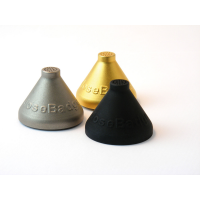 Combat your loud neighbours. 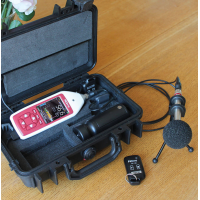 Start using the noisy neighbours recording equipment in three simple steps: plug in, turn on and calibrate. 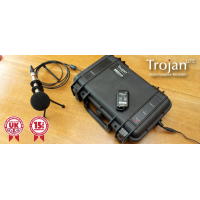 The Trojan2 sound recorder automatically configures itself, so you can start collecting audio evidence straight away. 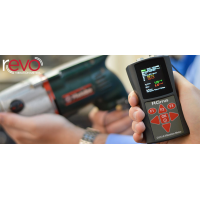 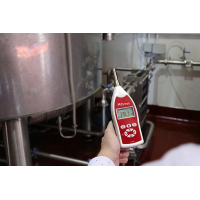 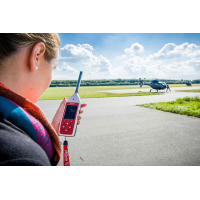 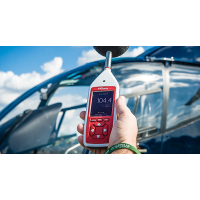 The recorder has an intelligent acoustic calibrator that automatically adjusts to temperature and barometric pressure, ensuring it’s always accurate. 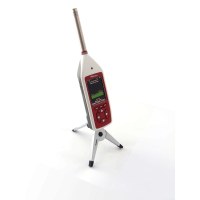 The latest noise analysis software (NoiseTools) is included with the recorder. 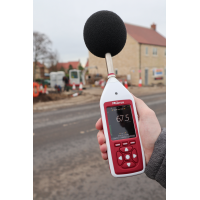 It’s easy to download and view reports that you can use to prove that you have noisy neighbours. 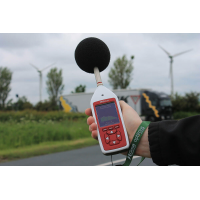 High-quality, high-resolution sound recording: Use your reports as evidence to prove that your neighbours are a problem. 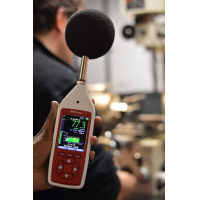 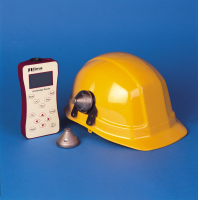 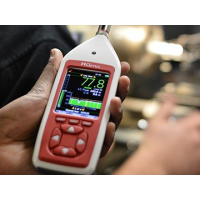 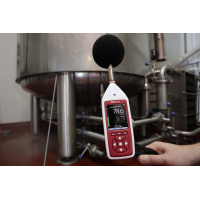 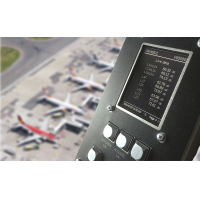 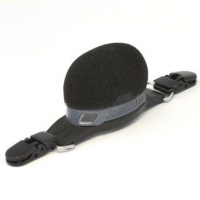 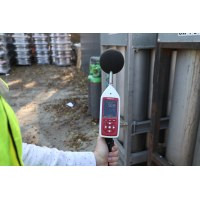 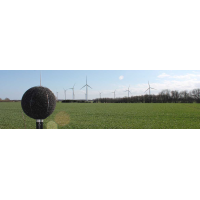 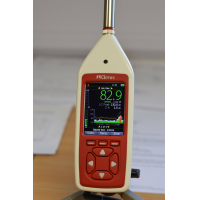 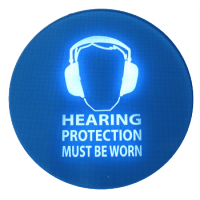 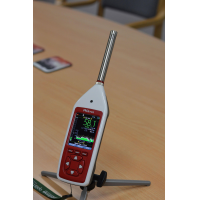 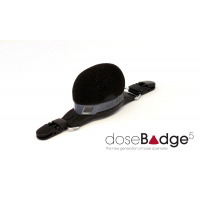 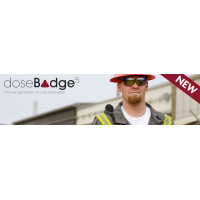 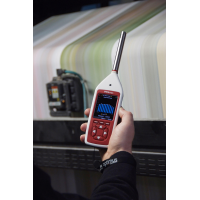 Lightweight and discrete: Measure noise levels without alerting your neighbours. 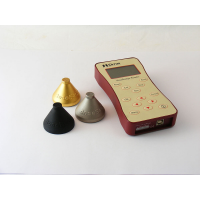 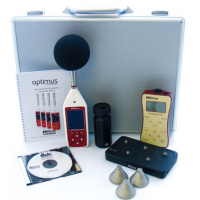 Noise analysis software included: No additional purchases required. Your noisy neighbours sound recorder includes everything you need. 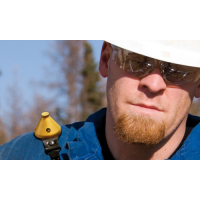 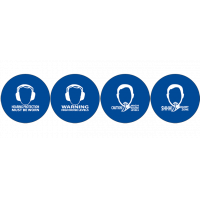 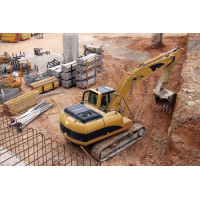 15-year warranty: Your equipment will have a long, trouble-free life. 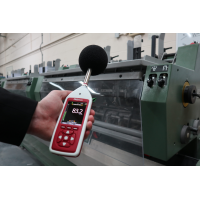 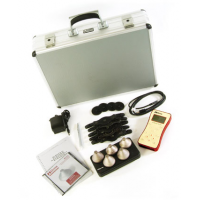 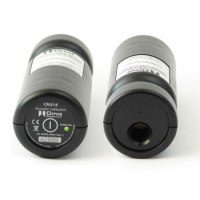 Manufactured in the UK: Cirrus Research plc have been manufacturing noise recording equipment since 1970. 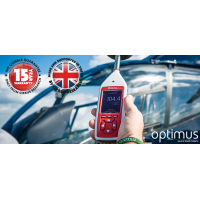 Contact Cirrus Research today to find out more.